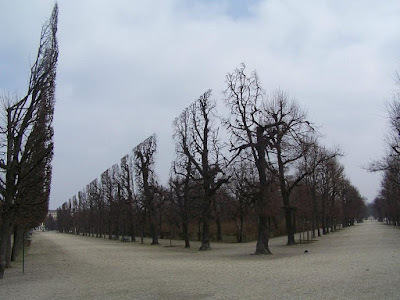 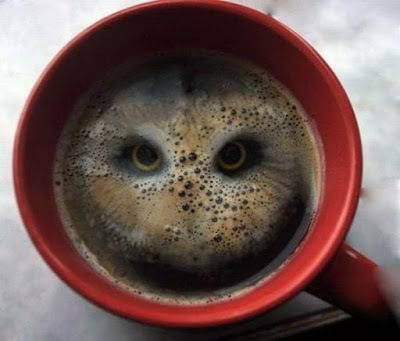 12 Perfect Photos That Look Photoshopped But Aren't. These photos look like they have been photoshopped but actually they aren't. 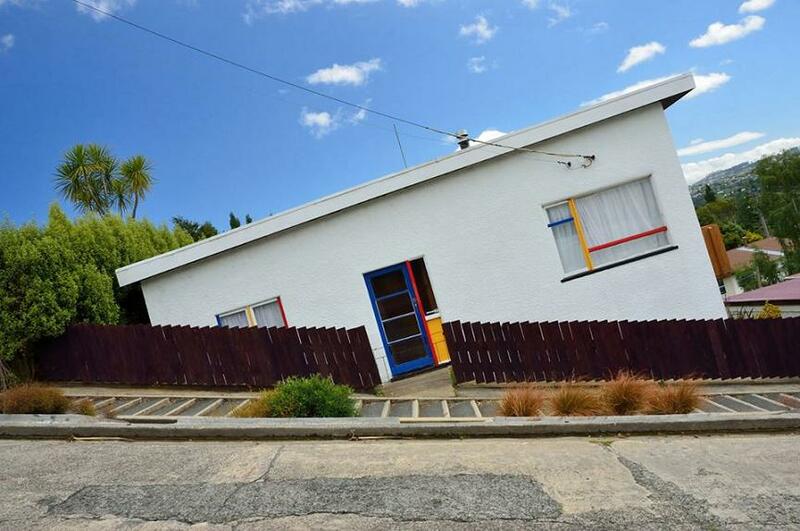 Don't believe us, have a quick glance and you are sure to be surprised. 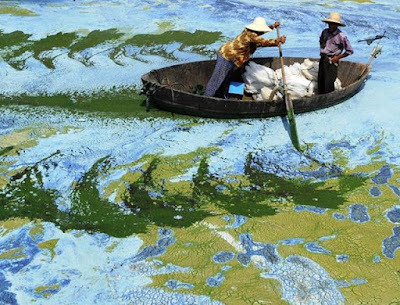 Lake In Hefei: This is the result of too much pressure on local resources where even clean water can become an issue. 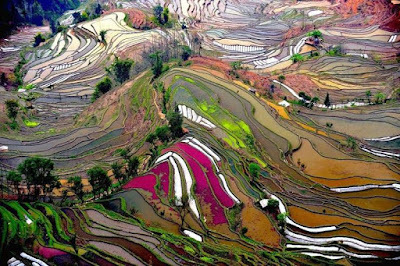 Multi-Colored Bark: This multi-colored bark is of Eucalyptus deglupta also commonly known as the Mindanao gum. 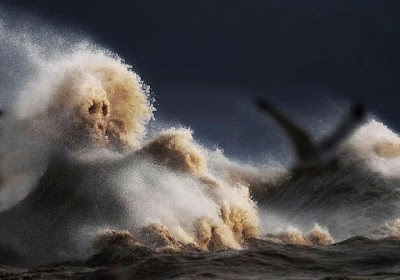 Waves On Lake Erie: Dave Sandford, a professional photographer took this perfectly timed photograph at Lake Erie. 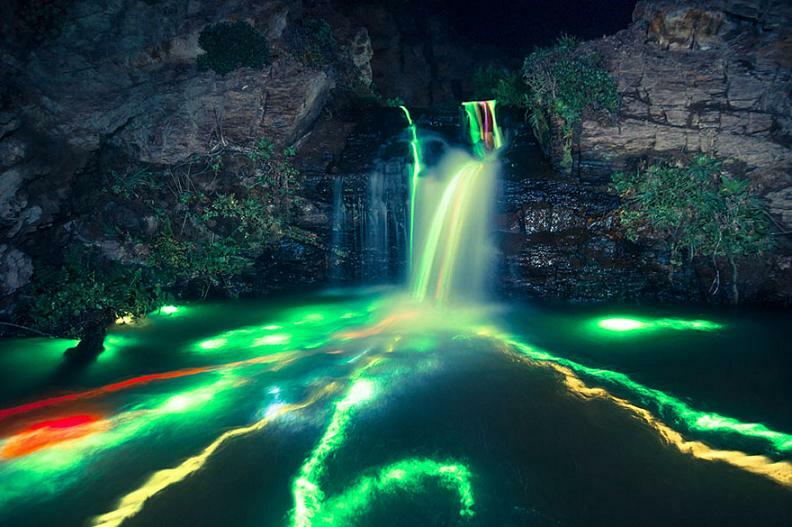 Colorful Waterfall: San Francisco-based photographers Sean Lenz and Kristoffer Abildgaard worked with glow sticks, various headlamps, road flares and even the moonlight to take this breathtaking photograph of waterfalls in California. 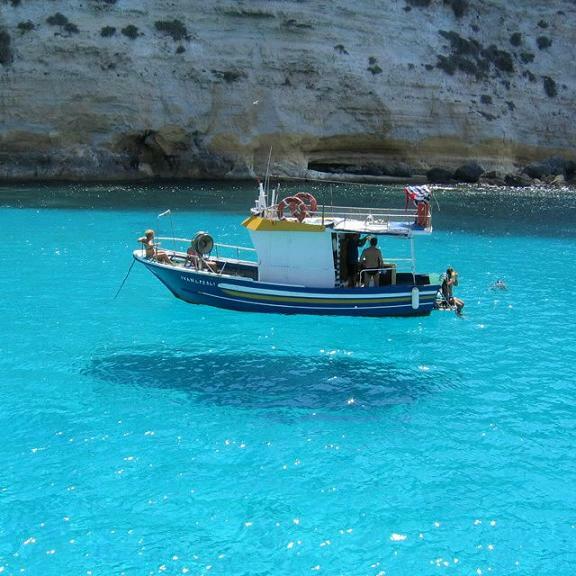 Levitating Boat: The clear water makes it look like the boat is floating in the air. 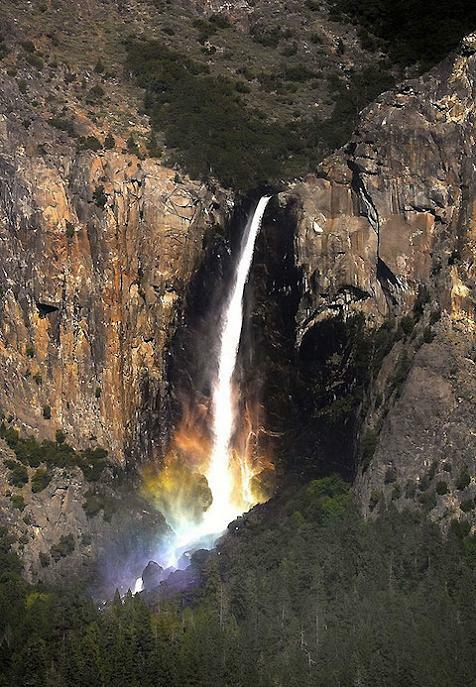 Waterfall In The Yosemite National Park: A perfectly timed photo of a Yosemite National Park waterfall taken by Canadian photographer Justin Lee. 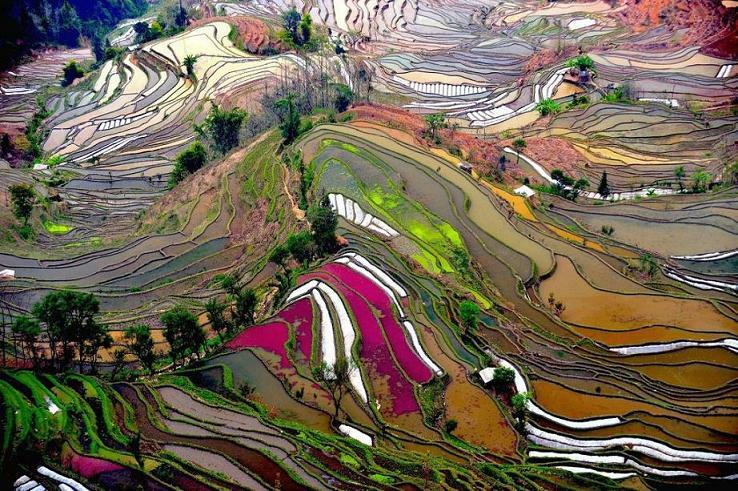 Colorful Terraces: These are the colorful rice field terraces of Yunnan. 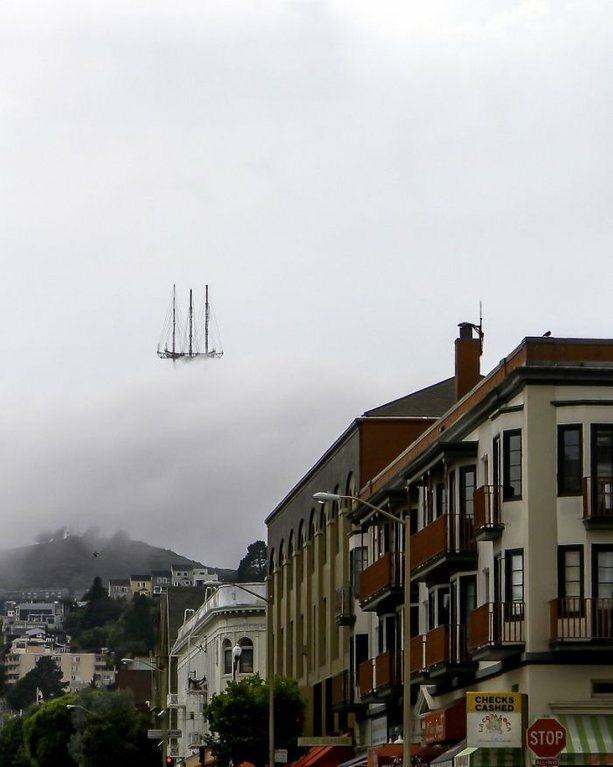 Flying Dutchman: It's the Sutro Tower in San Francisco that looks like a flying Dutchman. 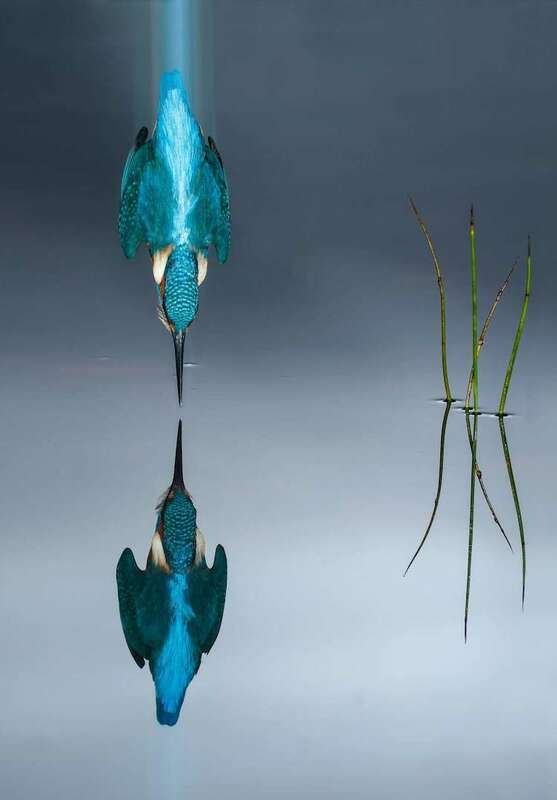 Kingfisher Diving Into Water: This incredible bird photograph comes from Spanish wildlife photographer Cea.